After our recent trip to The Glenrothes in Scotland, we were sent home with a collection of bottlings representing the company’s whisky production back to the early 1980s. 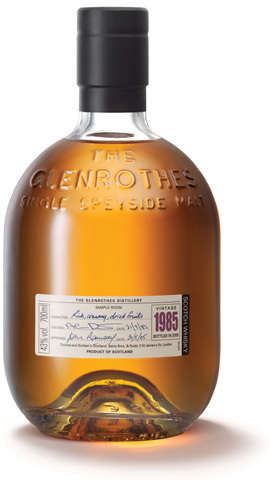 Let’s take a walk into the past with a look back at five Glenrothes expressions, most of which are no longer in production but which you can still find somewhere on the market these days. All whiskies are 86 proof. Prices are all based on 2015 sales.